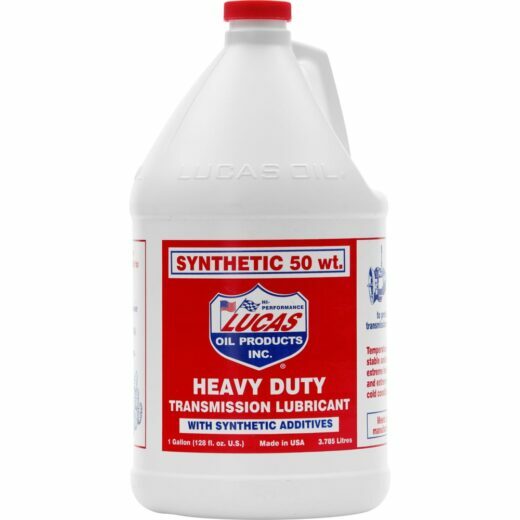 View cart “LUCAS OIL AUTOMATIC TRANSMISSION FLUID CONDITIONER (12 Btl Case)” has been added to your cart. This is no normal ATF formulation. 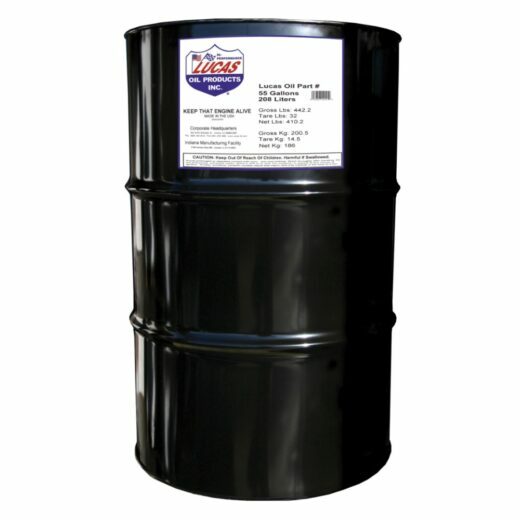 It has been developed to give the smooth, precise shifts needed by ET racers and yet extends a degree of protection not found in any other ATF. 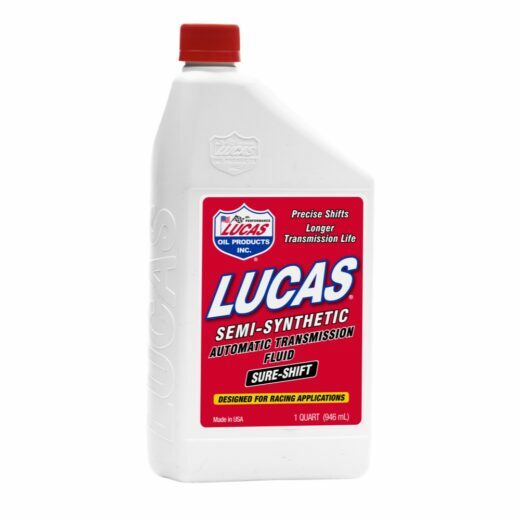 This product will stop wear and tear like nothing you’ve ever tried.